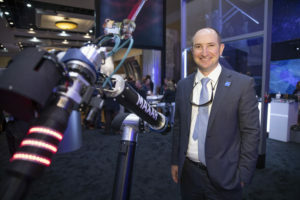 Dan Jablonsky, the former DigitalGlobe president, took the helm at Maxar Technologies on Jan. 13, six days after the company announced the loss of its Worldview-4 satellite. 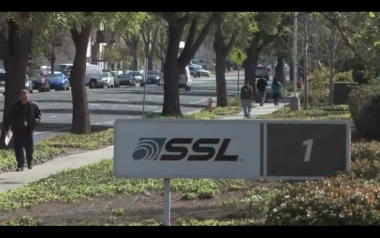 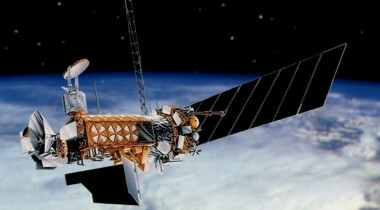 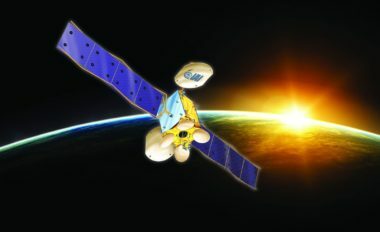 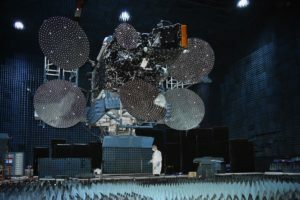 Immediately, Jablonsky set to work evaluating the corporation’s structure and its components, including satellite manufacturer Space Systems Loral. 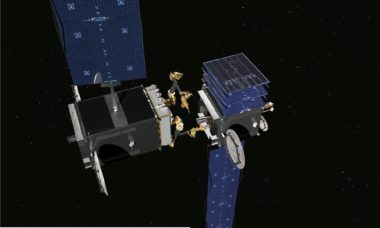 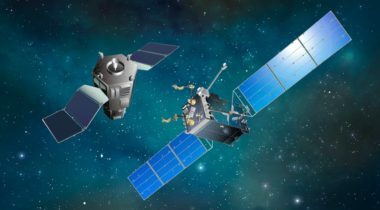 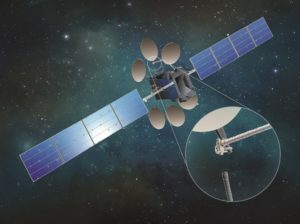 Maxar Technologies has decided not to sell or shut down its commercial geostationary orbit satellite business, but will restructure it with a greater emphasis on smaller satellites and government customers. 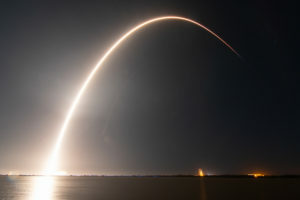 A SpaceX Falcon 9 carrying an Indonesian communications satellite, an Israeli lunar lander and a U.S. Air Force smallsat launched Feb. 21 from Cape Canaveral, Florida. 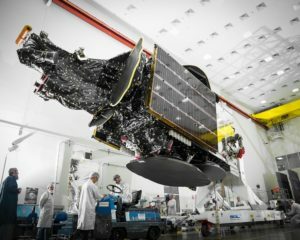 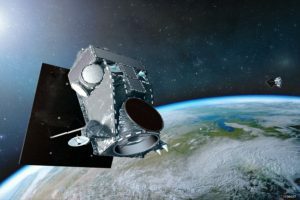 The Indonesian communications satellite that is SpaceX’s primary payload for its second Falcon 9 launch this year overcame a change of manufacturers and the loss of a U.S. Ex-Im Bank loan to reach the launch pad. 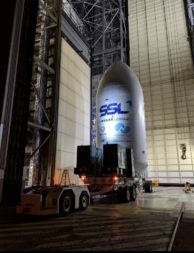 NASA is closed and the U.S. Air Force will discuss what to do next on the program, known as ORS-8, when the government shutdown ends, Ralph Stoffler, Air Force weather director, told SpaceNews. 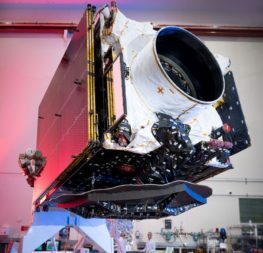 Swedish startup Ovzon, which in October bought a Falcon Heavy launch from SpaceX, has now purchased a satellite for that mission from Maxar Technologies’ Space Systems Loral division. 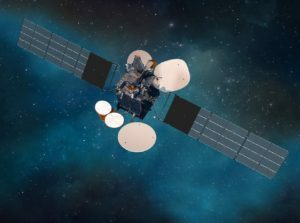 Maxar Technologies executives said selling the company’s struggling geostationary satellite manufacturing business is now the most likely path it will take to break free from a business that is operating at a loss.